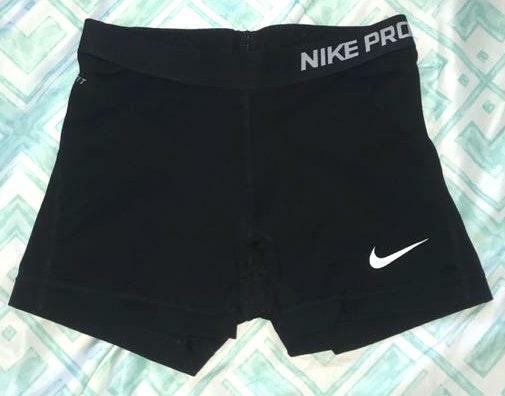 Nike Pro Spandex. Great for cheer and volleyball!! Worn a few times, but still in great shape!!! No holes (: I have two of these that are the exact same so that is why they are posted twice!